Stimulator made from organic matter and seaweed kelp for the stages of plant growth. 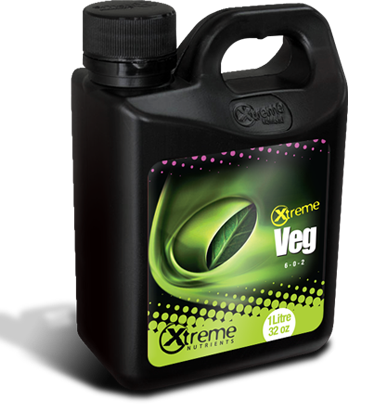 Xtreme Veg consists of 23 different protein and amino acids, natural growth hormones and vitamins. As it streghthens the plant’s natural immune system, it guarantees the fastest and healthiest start of your plant.